Fans went crazy on Twitter yesterday after the news broke that Stevie Stone signed to Strange Music. People were tweeting nothing but love after Stevie officially joined the Strange family. Hopsin even gave Stevie a Twitter shout-out. Check out the rest of the tweets below. 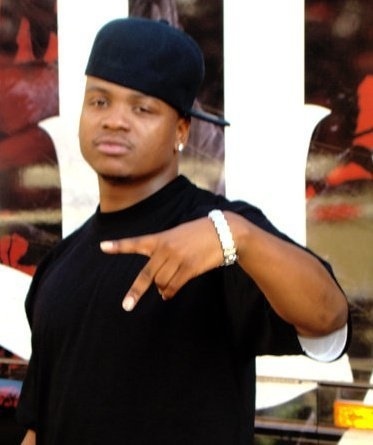 Follow @steviestone09 on Twitter! What do you think about Stevie Stone signing with Strange?